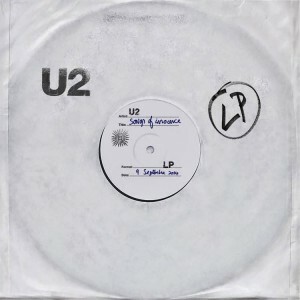 Perhaps perfectly timed to coincide with the announcement of the new iPhone6 overnight, Irish supergroup U2 has released a brand new album exclusively to iTunes users across the planet. And what’s more, it’s completely free. 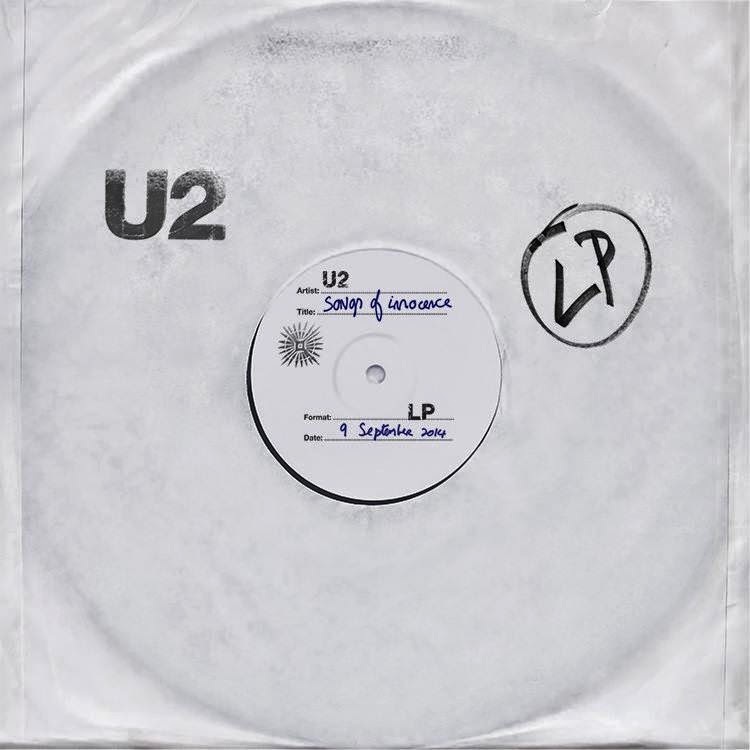 ‘Songs Of Innocence’ comprises 11 new recordings (tracklisting below) and reportedly takes users on a journey through the band’s musical lifespan and, given iTunes’ half a billion users across the planet, could potentially become the biggest album release in history. “From the very beginning U2 have always wanted our music to reach as many people as possible, the clue is in our name I suppose—so today is kind of mind-blowing to us,” says U2 lead singer Bono. “The most personal album we’ve written could be shared with half a billion people… by hitting send. If only songwriting was that easy. Fans of the band who aren’t iTunes users have the ability to sign up across the next five weeks and receive the album as a free welcome gift.